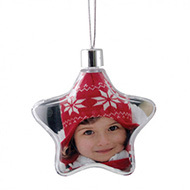 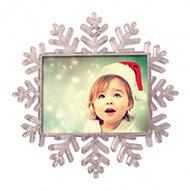 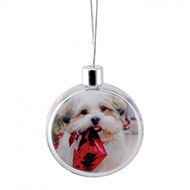 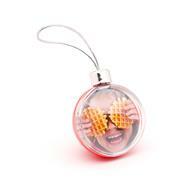 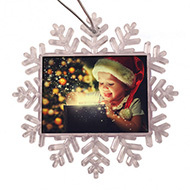 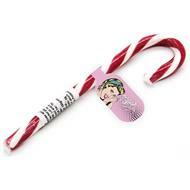 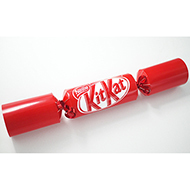 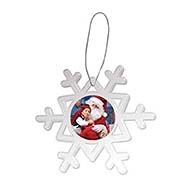 Create your own personalised christmas decorations for your brand! 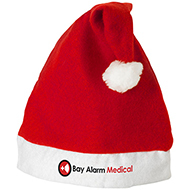 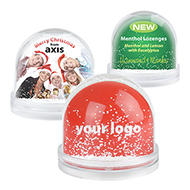 Branded Christmas decorations are a great way to impress your clients and thank your loyal staff at this seasonal time..
Make your company and brand unforgettable through our excellent choice of corporate promotional gifts. 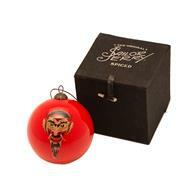 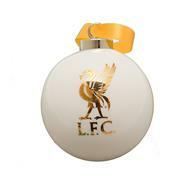 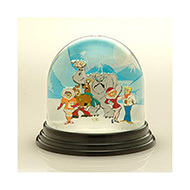 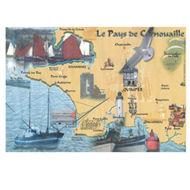 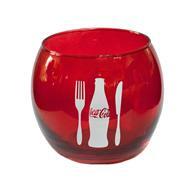 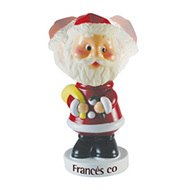 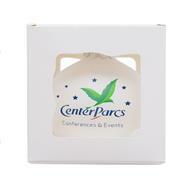 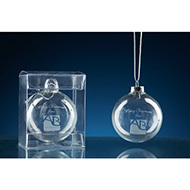 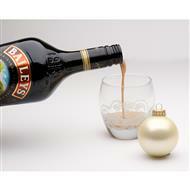 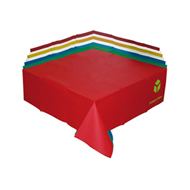 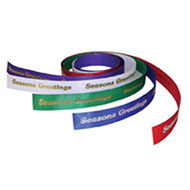 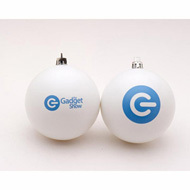 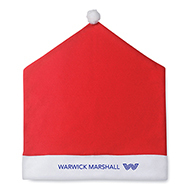 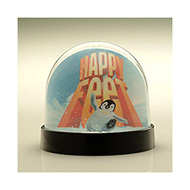 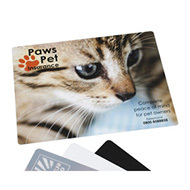 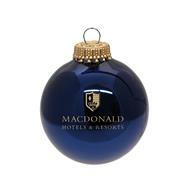 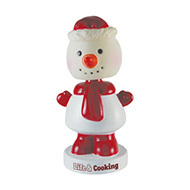 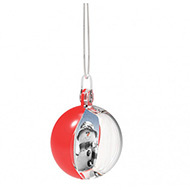 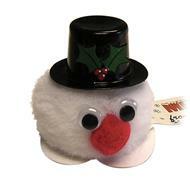 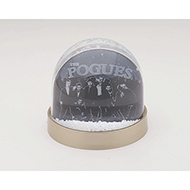 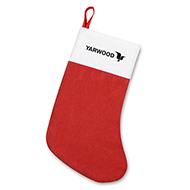 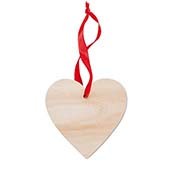 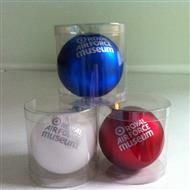 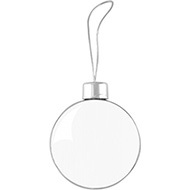 Click here to discuss your ideas for your logo on our range of corporate christmas decorations.